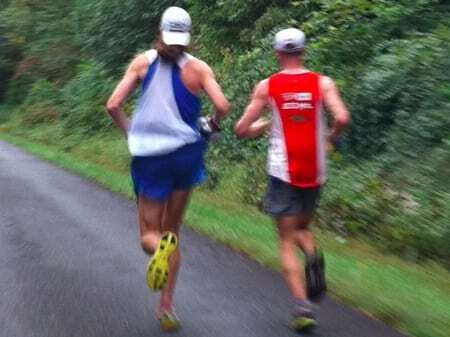 Michael Wardian and Geoff Roes running together in the 2011 UROC. Michael Wardian and Geoff Roes running together in the 2011 UROC. Photo Credit iRunFar.com.